Transport can always be an easy way to keep yourself on budget, especially as Berlin has such a great public transport system. From the airport, you can get a bus from the terminal to the city centre for just over £2.50. Once in the centre, you can get around pretty easily on the S-Bahn and U-Bahn (underground and overground train services), trams and buses. 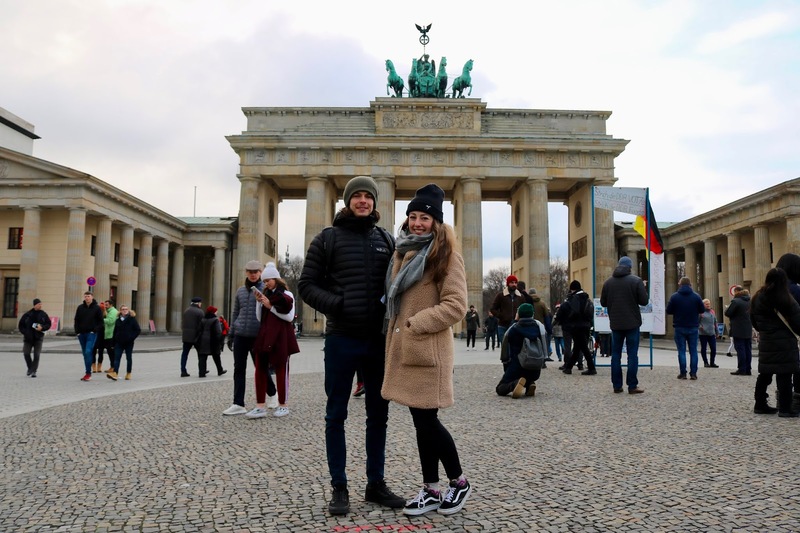 When it comes to cost, it might be worth taking a look at the Berlin Pass, which gives you unlimited travel on public transport for 3 days. If you're going to be using public transport a lot, especially if you've chosen accommodation further out of the centre as it's cheaper, then it might be cost-effective to get one. However, if you're staying in a central location and will be walking mostly, then a day pass might be better for you. We worked out the day when we'd be doing a lot of travelling as we would be visiting attractions spread over the city, and then on the day, we bought a day pass for €7. For the rest of the time, we walked to all the central spots, and if we needed to hop on a bus, we would only be paying a couple of pounds. When it comes to food, there are plenty of options to choose from depending on your budget. Street food is always a great option wherever you travel, as long as you can see it cooked in front of you (not exactly the biggest fan of chicken that's been left out in the sun for 5 hours). 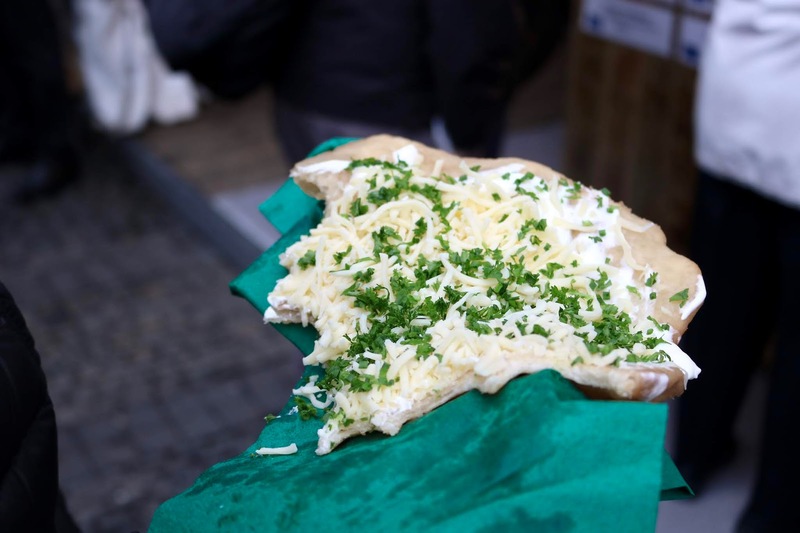 You can easily find some great street food stalls dotted around the city if you do a bit of research (the kebab scene is huge there), but if you're there while the Christmas markets are on, then you'll be spoilt for choice! Some of the stools might rank up the price for the tourists, but you'll definitely be able to find a meal for a couple of pounds if you shop around. As well as street food, you can also find some great independent restaurants, cafes and bakeries. As our hotel booking didn't include breakfast (another great way to save money on your stay), we found a lovely little bakery a couple of doors down where we could grab a coffee and a pastry for between £3-£4. We would normally grab street food for our lunch and just keep snacking throughout the day with stuff bought at the supermarket to free up money for our evening meal. Then, if we decided we wanted to treat ourselves a bit then we could! The trick is this: even though you're in Germany and may want to indulge in the local food, don't be put off by eating other cuisines too. Normally you can find great inexpensive places serving things like burgers, Italian, and even Vietnamese to mix up your palette. You'll also find that beer is cheap. If that's your drink of choice, you'll find yourself being able to drink happily into the evening without spending a small fortune. 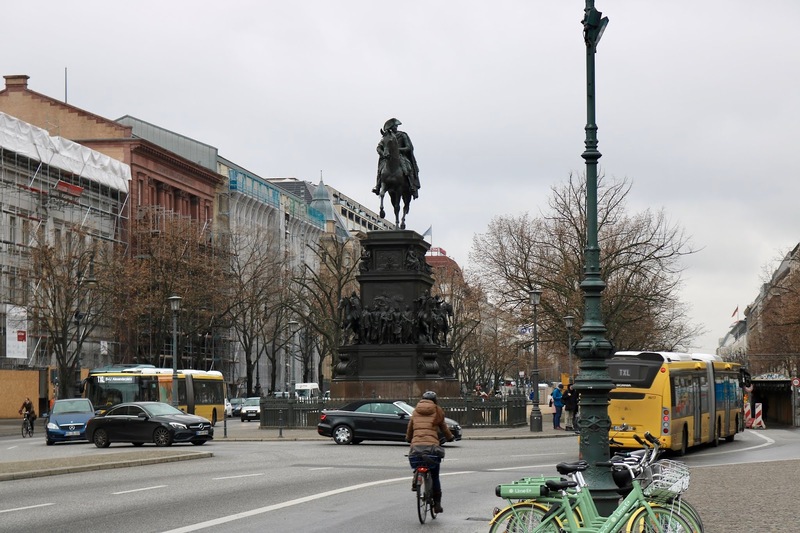 If you do your research, you will always find things to do in a city like Berlin that are either free or cost very little to do. With the Christmas markets, there are no entry fees meaning you can wander around to your heart's content and not spend a penny. 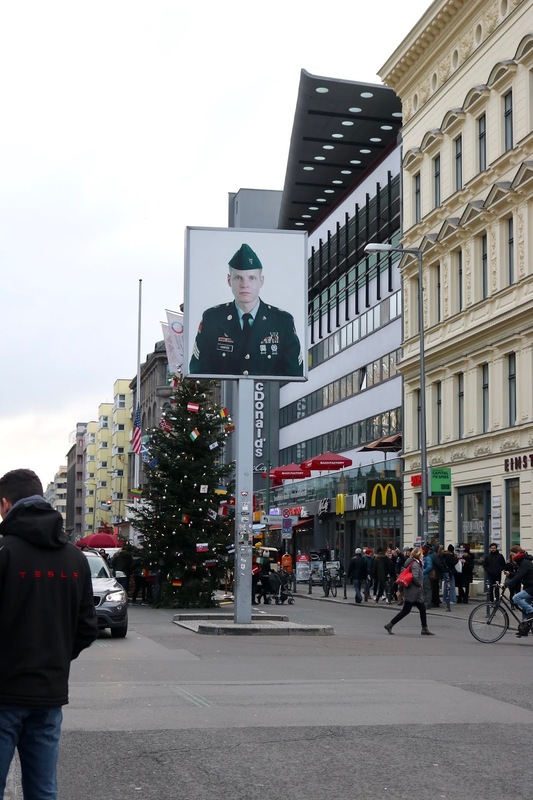 Even if you end up going during the warmer months, you will find that a lot of the open-air attractions like Checkpoint Charlie and the East Side Gallery are free to go to. There are also some great free walking tours which will take you off the beaten track a bit. When it comes to museums and galleries, these aren't cheap. Some are free, but with some of the entrance fees coming in at €12, they can soon rack up if you want to see a couple. My advice would be to see how many you want to go to and budget them in. In the end, we only went to one or two, but if you're a museum lover and want to see more than that, then it might be worth getting a 3-day museum pass. Hope you enjoy this wonderful city! It's definitely doable to see Berlin and all it has to offer without breaking the bank.